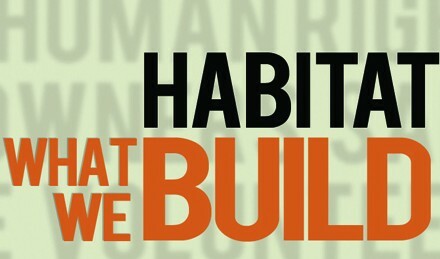 Produced for Habitat for Humanity International, this video takes an in-depth look at the dedication President and Mrs. Carter have brought to HFHI since the early 1980’s when founder Millard Fuller asked them to volunteer for a build in New York City. The piece was shown at a gala event kicking off the 2010 Jimmy and Rossalyn Carter Work Project in the United States. THe video also tells the story of a 2009 JRCWK partner family. Narrated by Tom Brokaw. Produced, written and edited by Chris Mattle.